Uriah Heep from David Copperfield by Charles Dickens because he’s soooo sleezy. Enid Blyton; Patrick White; Emily Bronte; Shakespeare and me! An old desk, paper, a 2B pencil, a comfy chair, a cup of coffee. Never write another story. No doubt about that. 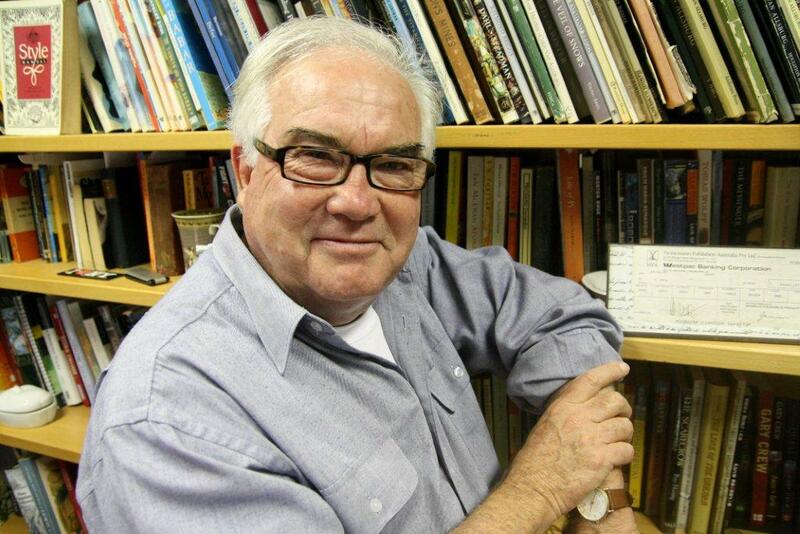 Dr Gary Crew is an award-winning Australian author and Associate Professor, Creative Writing, and Program Leader of Creative Writing at the University of the Sunshine Coast. His books include The Viewer and Memorial (both illustrated by Shaun Tan), The Cuckoo, In the Beech Forest and The Truth About Emma. 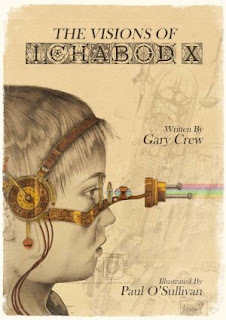 His latest picture book, The Visions of Ichabod X, is illustrated by Paul O'Sullivan and published by Harbour Publishing House.